We are trying to fit a trip home to Arizona into our crazy summer plans. I am not sure my car or my kids can take another 2000 miles on the road, but I am still trying to make it work anyways. I want my kids to spend time with their cousins and I want to see my sisters. And my mother-in-law throws great summer parties for her grandkids and I know if I was there I could talk her into using these fun ideas from Lisa Storms. Tell me you don't love that invitation! 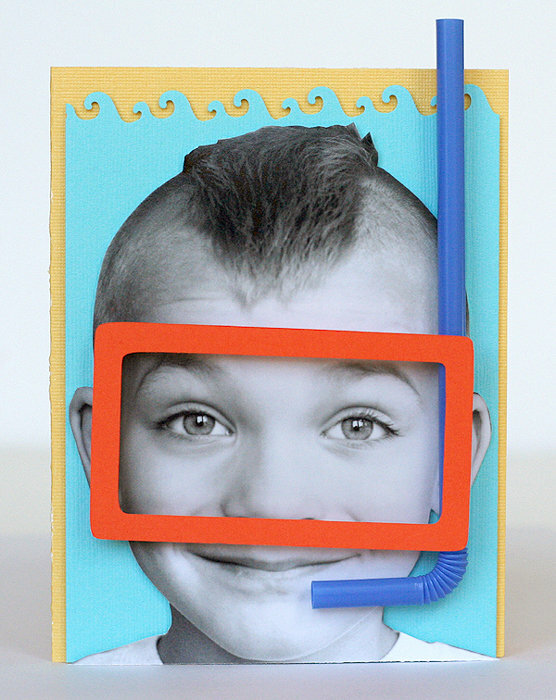 You can check out more fun summer kid party ideas from Lisa over at Fiskars. I love this invite... perfect for the recent party posted on Hostess with the Mostess. 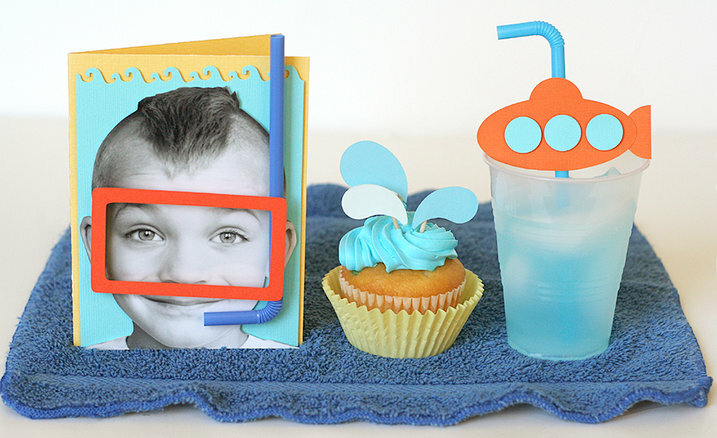 what a cute invitation...I'm wanting to have a pool/water/splash party too! !